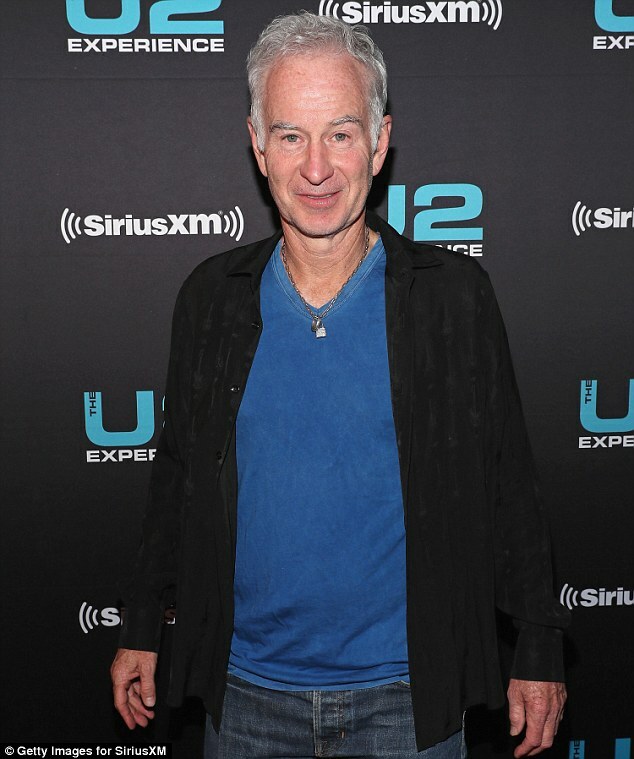 Ahead of the Australian Open, which starts on Monday, Sportsmail caught up with John McEnroe to talk through British hopes and his favourites for the titles. 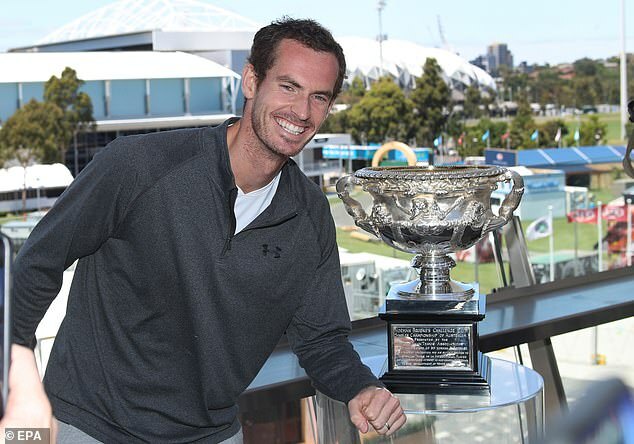 The feisty 59-year-old hopes 2019 is not the year British tennis waves goodbye to Andy Murray, but believes a victory for the Scot at this stage of his career is simply playing without pain. McEnroe says there are questions surrounding Rafael Nadal and Stan Wawrinka — previous Australian Open champions — and hopes Kyle Edmund can cope with dropping down the rankings after his stunning run to the semi-finals last year. 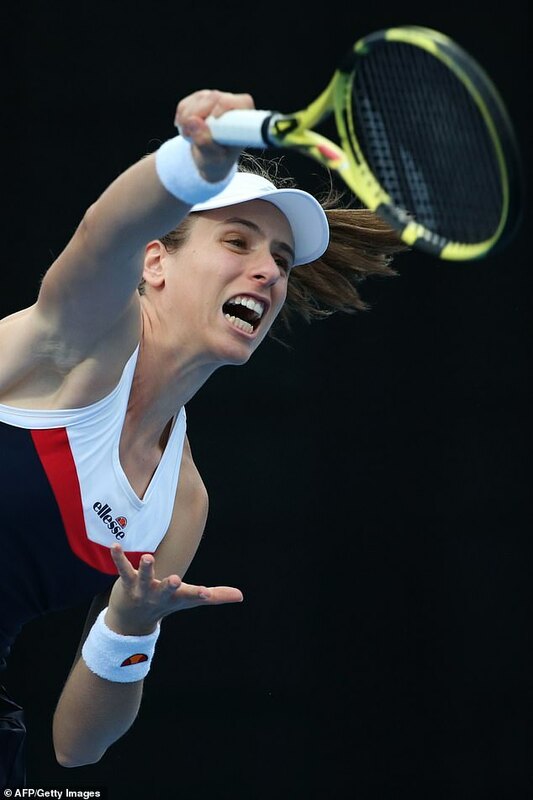 As for British No 1 Jo Konta, McEnroe wants to see her develop a Plan B at the first Grand Slam of the season. If he is not 100 per cent, it is limited what he can do. I had a hip problem when I was 26 and I didn’t have surgery like he did so maybe his was even more serious. I felt it affected me for the rest of my career and to this day, in a way. If he is having pain, that is obviously terrible. It was always going to be a tricky injury to get back from, because he relies on his movement. In Australia, I would imagine he is just trying to get through without being in a lot of pain, so that would be sort of a victory. When you are playing best-of-five-sets, it is quite a bit different to best-of-three and that is a tall order. So, if he is feeling pain and not feeling right, it is hard to imagine he can go too long. I had about seven years not playing at the level I thought I could. Andy has missed the better part of a year and a half. I assume it is extremely frustrating for him, but I would be surprised if he would not give it at least another year or two to make sure he exhausts every opportunity. Who wants to walk away not on their own terms? Nobody. 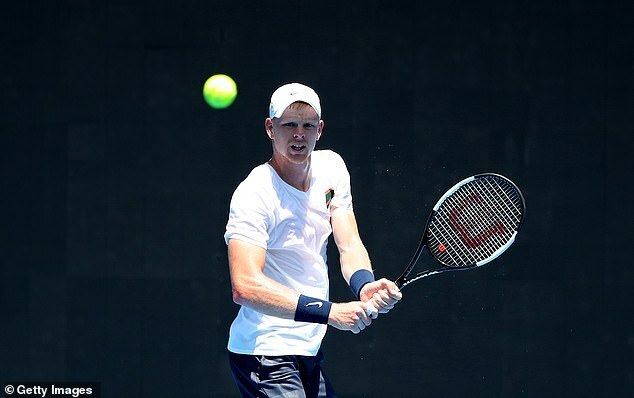 He broke through and had his best tournament in Melbourne last year, and I felt like he had an opportunity to break into the top 10. I just think the pressure has been building for him because he has a lot of ranking points to defend now. When that happens, the things that bother you a little bit start to bother you more, and it just gets in your head. Injuries have a way of happening when you least want them to. It would be too bad if his knee injury is serious, because he was making real progress for most of last year. It’s going to be interesting to see how he handles it in Melbourne, especially if he loses early and his ranking drops. He is going to be feeling a lot of pressure. Getting to the semi-finals of a major, that is a lot of his overall points, so that would definitely hurt his ranking quite a bit. She reached a certain level, she was a semi-finalist at Wimbledon in 2017, and the pressure to live up to that is difficult. The player forgets at times that they have to keep getting better just to stay at that same level. I’m not saying she didn’t try to do that, I just think it is difficult to do and then you are more of a target with other players and a better opponent because you are ranked higher. That adds up and it is difficult to maintain. I don’t know her, but I’m assuming she put a lot of pressure on herself to try to improve her ranking and her best results, and in a way the pressure got to her. She needs to add more to her game. She is very aggressive and is much more comfortable being offensive and controlling points. Against some of the top players you are not able to do that consistently and you need to have a Plan B, a back-up. You need to be able to fall back on some defence. The best players are those who are able to do that successfully. There are too many players who do not learn that. One of these kids is going to break through this year and win a major. Whether it is Karen Khachanov or Stefanos Tsitsipas or Alex Zverev, I don’t know right now, it’s hard to pick. I believe there will be a changing of the guard. Australia is the most unpredictable Grand Slam because you don’t know the health of people. Nadal is a question mark, obviously Murray and Wawrinka, who’ve missed a lot of time, are question marks. Some of it depends on the draw. Novak Djokovic has had great success in Australia and has won it six times, so it is hard at this stage — especially the way he finished last year — not to say that it looks like it’s him. Roger Federer has positioned himself to make a good run, too. The women’s side is more unpredictable. It is hard for me not to pick Serena, even though you don’t know what has happened since the US Open. She looks in good shape and it’s too unpredictable with the other players, as there are 10 or 15 women who could win it. Watch the Australian Open live and exclusively on Eurosport from Monday.